We have a new bright modern office.You can sit comfortably in the chair, watching your favorite TV show or checking your messages, and within an hour or less being on your way with a shining white smile which you can be proud of. Thank you for visiting our site! You are at the right place! We are focused on providing integrated solutions and services to customers. Putting our clients’ interests first, we work hard to exceed your expectations. 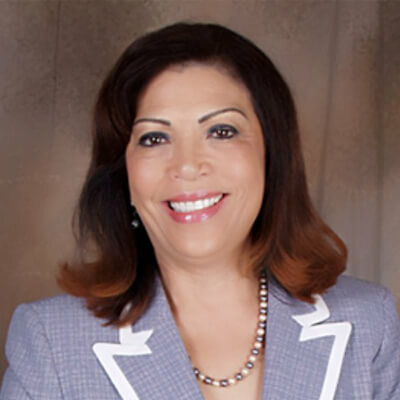 Dr. Blanco received her right to practice dentistry from the State of California Board of Dental Examiners in 1986 and has been continuously practicing since then in the West Covina area. She received her Doctor of Dental Science degree in Nicaragua in 1978, her Masters in Orthodontia from Madrid, Spain in 1980.
stubborn stains: Tar and nicotine. Our goal is to provide each and every patient with the very best dental care in the most supportive and nurturing manner possible. For starters, our office has a small, friendly atmosphere that will immediately put you at ease. Our professional staff will then help you feel welcome and comfortable as we strive to provide the highest standard of personalized dental care in the most gentle and efficient way possible. We want you to enjoy a happy, beautiful smile your entire life.